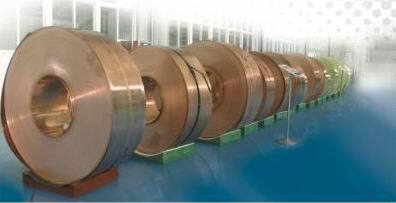 JC Copper has been providing the highest quality mill products . We have developed a reputation as the leader in the industry for superior service, quality and competitive pricing. 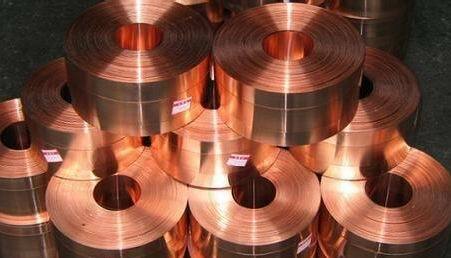 JC Copper maintains an extensive inventory of materials in the widest range of sizes, including silver bearing copper , brass, bronze, beryllium copper, and tin copper . We have become the recognized leader in the industry by providing: High quality workmanship and materials to produce special requests with consistency to meet your requirements with competitive price. Accurate and precise tolerances to meet or exceed your Supplier Quality Performance level. Reliable performance quality control inspections at each phase of an operation. Our commitment and leadership in the industry has been earned through company-wide commitment to the quality control in both our metals and in our precision processing at every level. This commitment has enabled JC Copper to provide the most efficient service in the industry.